Bry-Air, Inc. is always seeking top performers for our growing worldwide organization. Check out our career opportunities page for a list of current openings. 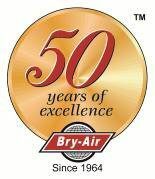 If you would like to be considered for future opportunities as they become available, e-mail over you resume and cover letter to hr@bry-air.com. 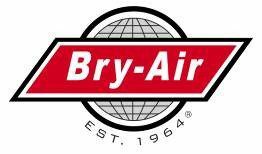 Bry-Air, Inc. is an equal opportunity employer.